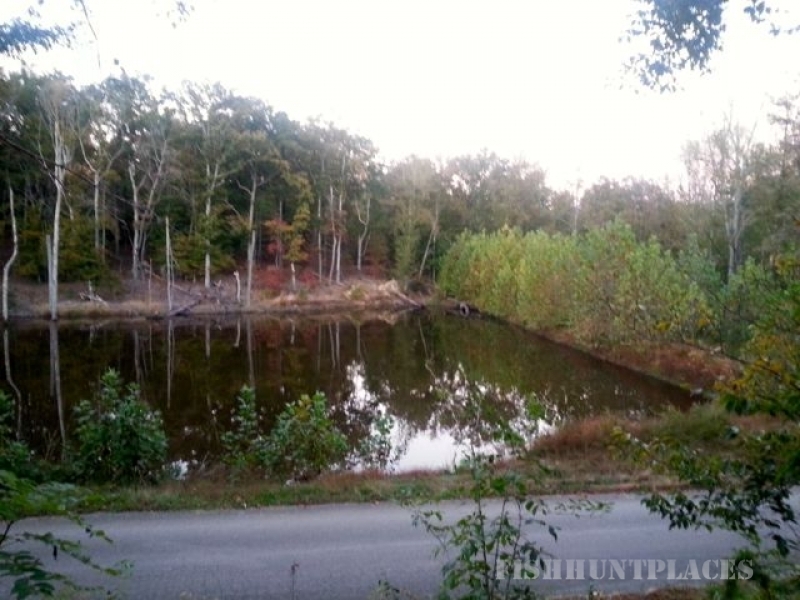 A rare investment opportunity, this hunting, fishing and boating paradise has up to 224 acres of lakefront property situated on the beautiful Kentucky Lake, in Big Sandy, Tennessee. This property features approximately 1/2 mile of continuous shore-line, hundreds of potential lakefront home sites, all with stunning views. Complete peace, serenity, relaxation, and adventure , await you while at The Bay. This beautiful property is a dream come true for just the right family, corporation, business, or enthusiastic entrepreneur to turn it into the paradise that is yearning to unfold from it's shores. 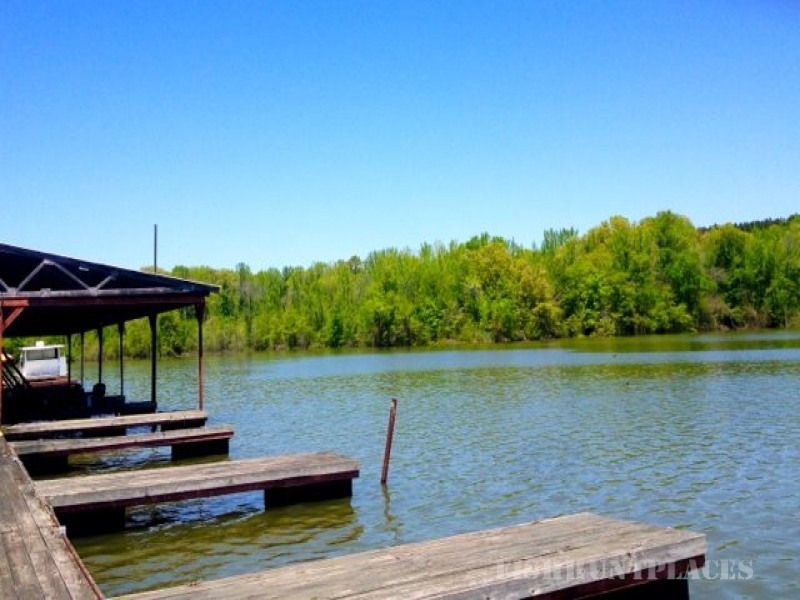 This natural oasis is the most pristine, largest privately owned lake front property in the Tennessee Valley. From the densely wooded forest, to the sparkling waterfront, there's something for everyone at Bass Bay Resort. This land is steeped in history and tradition. Starting in the 1950's, Bass Bay was a famous stop on the L&N Railroad Line that ran through the property. 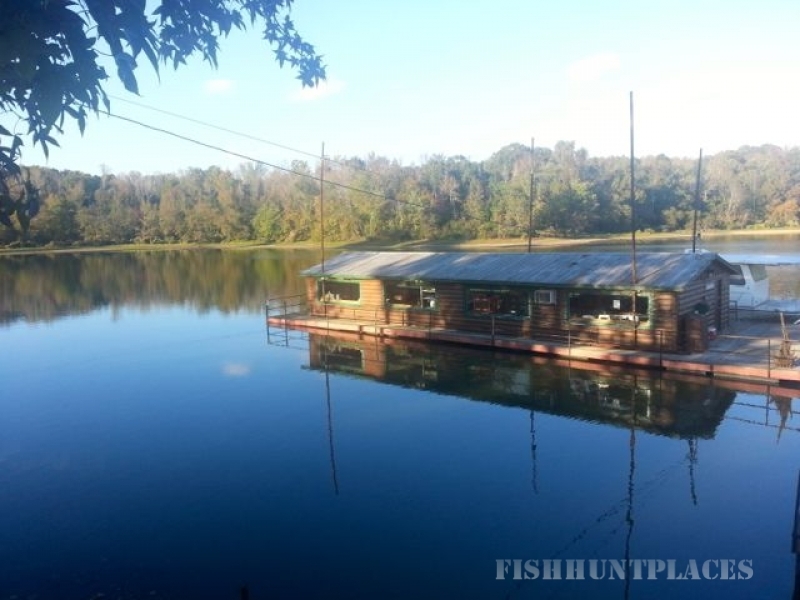 People from all over the country would come to fish and eat at the popular diner. The old train depot still stands on the property today. Although the railroad is no longer in operation, ATV enthusiast find the deserted railroad trestle to be the ideal place to explore on 4 wheels. At one time ,The Bay was home to one of the only pearl farms in U.S. history. 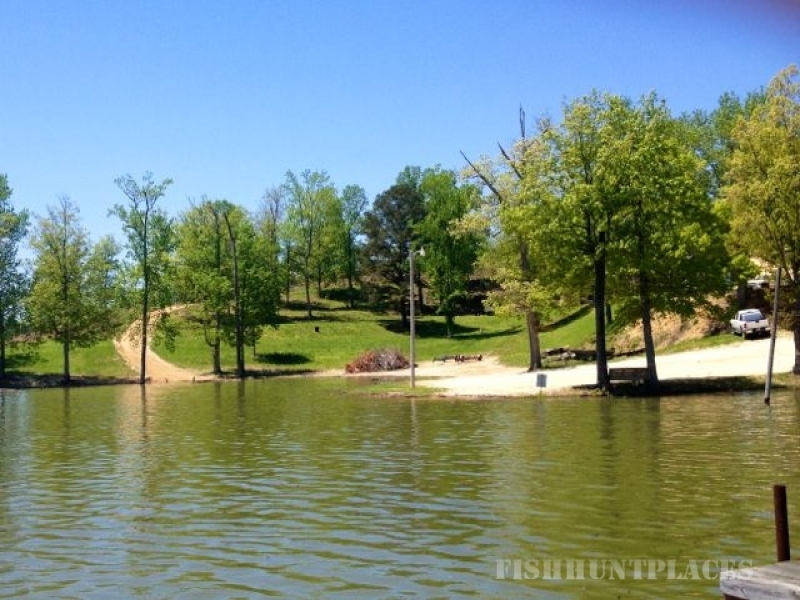 Prize winning crappie and bass have been fished from the shores of The Bay, as this area is known to have some of the best fishing nation-wide. Bass Bay Resort is ready to have a new chapter in its long history written. A future that is full of grand potential and endless possibilities.